Our service users are an integral part of our vibrant developing community. 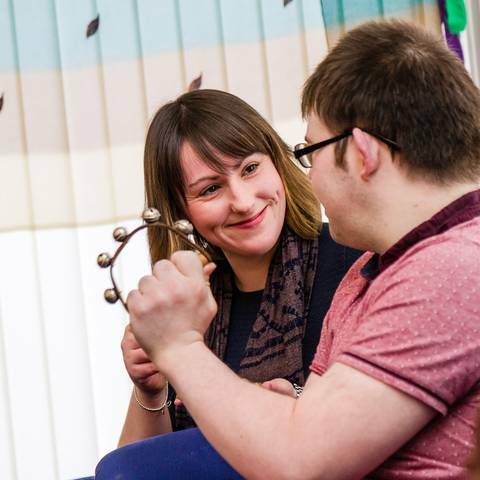 We provide ongoing support to people with learning disabilities. 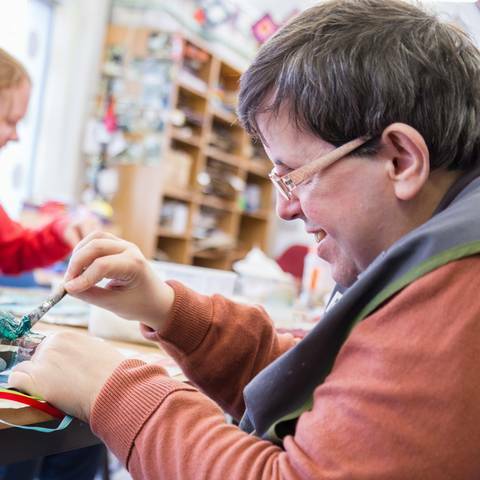 Seren Ffestiniog was created to support people with learning disabilities and at the same time provide a service for the community, we continue to expand and grow considerably. 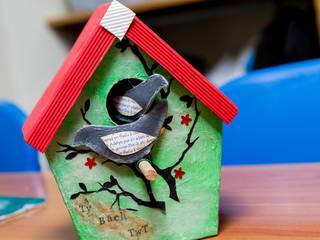 We provide 24 hour support to people with learning disabilities living in the community. Support is based on individual needs, promoting all aspects of daily living. We offer a variety of projects running throughout Gwynedd, currently employing over 50 people. We continue to expand, offering employment and training opportunities for the community. 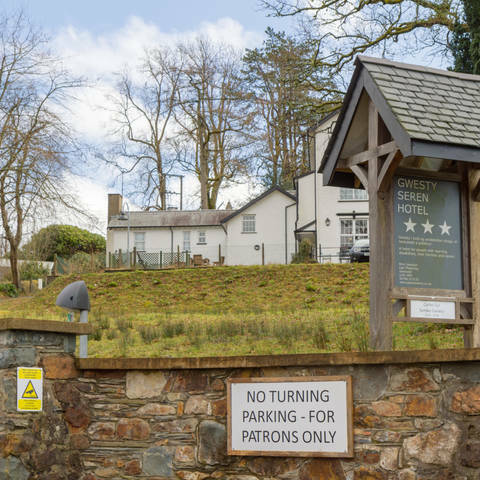 Established in 2014 this 3* 10 bedroom hotel was specifically designed to ensure that those with learning and physical disabilities can experience a first class quality holiday or respite break by providing facilities that fully suit their needs and requirements as well as those of able guests. Contact us to enquire about your stay.